The long awaited and much improved replacement for the DATAIR-1500/DR hand held data analyser has finally arrived! 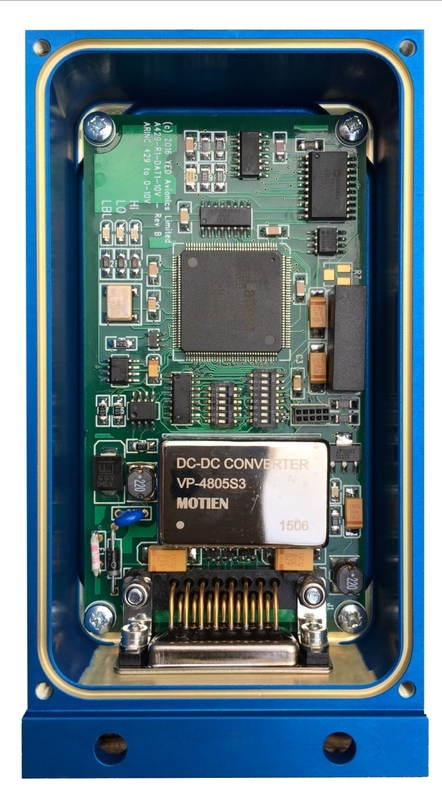 The DATAIR-1500/M3 allows the user to connect a MIL-STD-1553B data bus and conveniently view the active 1553 traffic on the bus. Displays of active Remote Terminals (RT’s), their respective Sub-addresses (SA’s), Mode Codes (MC’s) and their associated data words can be displayed within a few simple key strokes. 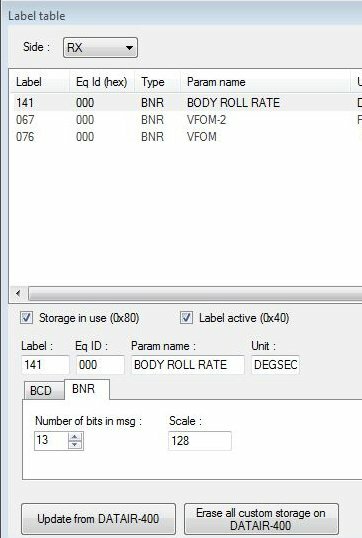 Data words can be viewed in Hexadecimal format or customised engineering unit’s format. Custom defined engineering word definitions can be created on the unit and saved in non-volatile menory. This software has been enhanced to provide download of a data acquisition file to your PC. The main improvements are that it has a Low Battery Indication on the display. The long awaited new enhanced handheld ARINC 429 Tester, DATAIR-400/M3+ , is now available to order. This new product is the enhanced version of the DATAIR-400/M3. Our ARINC 429 to single channel 0-10V Analogue converter has finally been updated and is now avaliable. This new version is available in our new proprietary CNC aluminium blue anodised enclosures. A user selectable ARINC 429 label and its SSM and SDI values can now be set via switches on the PCB.